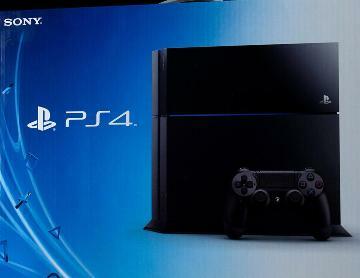 Washington, May 27 : Sony has reportedly revealed plans to sell Playstation 4 Console in China. However, the company would not be the only one to sell its next-generation gaming console in China. Microsoft had earlier disclosed information of selling its Xbox One in China as well. According to Cnet, the launch announcement shares a similar modus operandi, a joint venture partnership with a local company to distribute the console, as well as management of the online services and software retail. Reports have revealed that Sony's joint-venture company is the Shanghai Oriental Pearl Group, a subsidiary of the Shanghai Media Group , which also owns BesTV, Microsoft's partner in China.